At ClearSky, we make it no secret that we’re with you all the way throughout your contracting career.  That’s why we’ve partnered with IPSE, the Association of Independent Professionals and the self-employed to provide our clients with a bespoke membership package.  IPSE is a not-for-profit trade association that represents the interests of the self-employed, consultants, contractors and freelancers. IPSE campaigns on matters that affect the freelancing community, irrespective of industry focus. IPSE develops tools, services and relationships that will assist their members. Their aim is to work for proper recognition of the self-employed as a valuable sector of the economy. ClearSky clients on our Executive package will receive an IPSE membership package which includes a range of benefits.  To discover more about IPSE and the work they do for the self-employed, please visit the IPSE website.